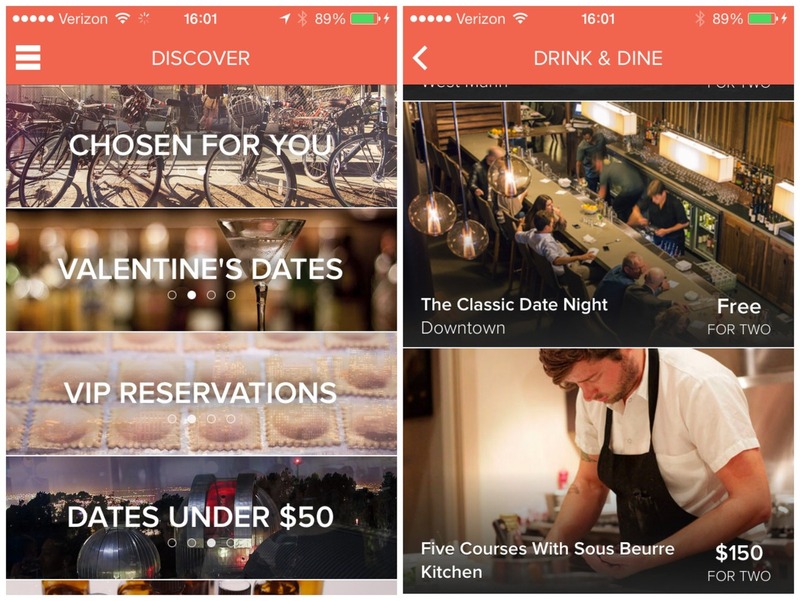 If you and yours are tired of the standard dinner and a movie date this Valentine’s Day then you may want to check out a new app that helps plan a perfect night out even when it’s last minute. Daters can choose from a wide array of possibilities from a classic night out at a gourmet restaurant to something a little more unique like a 3-hour glass-blowing class for two. Once you’ve chosen your perfect night out the app’s concierges do the rest like reserving a table, getting directions, and arranging for a car service. Daters can prepay for the entire evening via paypal so you won’t even have to worry about rummaging through your purse or wallet all night. And the app even allows for some spontaneity with the ability to plan a date just two hours in advance. Couples on a budget can choose through a long list of dates under $50 and can also enjoy the first 30 days of the app free of charge. After the trial period, Delightful charges $12/month for full access to their dating library and concierge service. The new service is only available in San Francisco right now but has plans to expand this month. What do you think of the dating app Delightful? Does this sound like something you’d be interested in trying before your next date night?